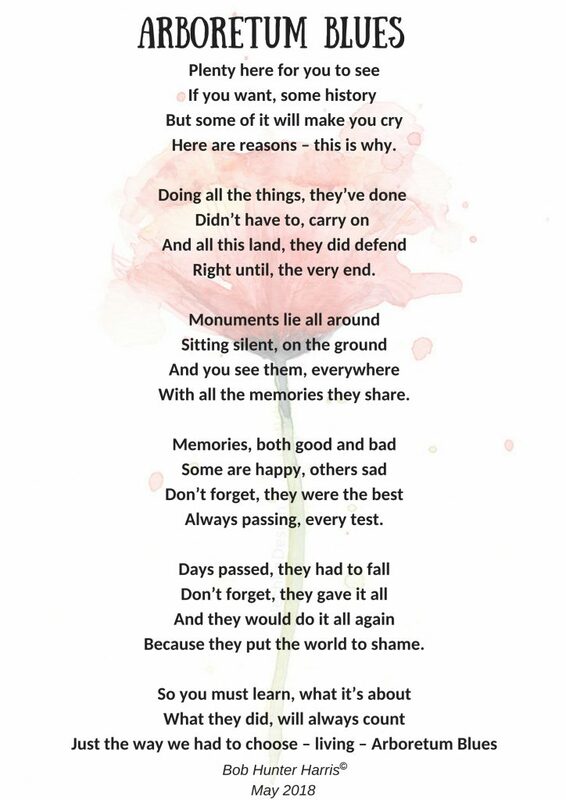 We have received a beautiful poem written by one of our Carers after he had joined us on our trip to the National Memorial Arboretum in April. Carers and the person they are caring for were treated to a day out to the National Memorial Arboretum in April, thanks to CASS having applied for and received funding from the Carers Trust. CASS had organised two trips on the land train around the grounds the Arboretum to take in the many memorials situated onsite for those who attended on the day for free. 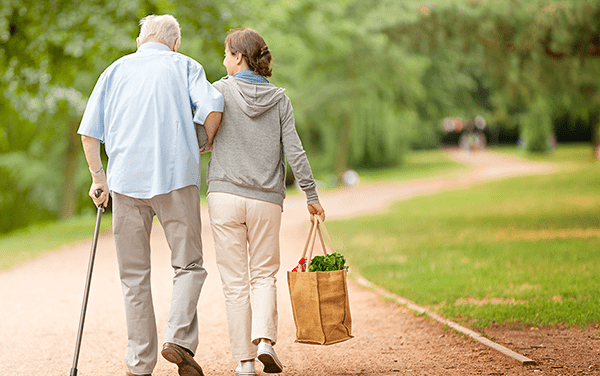 Carers and the person they are caring for could then spend as much time as they wanted, visiting any of the memorials that took their fancy, the church on the grounds or could wander through the shop and café. 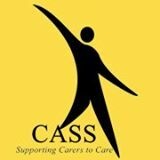 Carers all remarked how they had enjoyed the day and something they were grateful to have been invited to by CASS. Carers mentioned that this is something they wouldn’t have had the chance to do without being given the opportunity. Thank you to all those who attended the trip and we hope to see you on many more! Beautiful poem by Bob Hunter Harris who attended on the day.